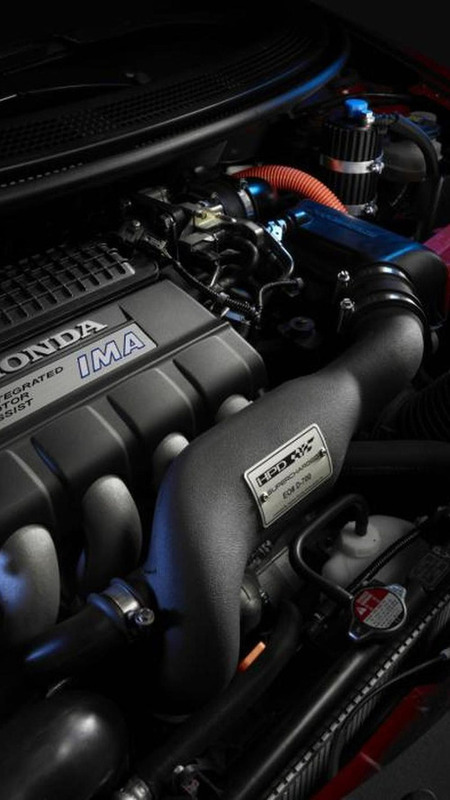 Honda Performance Development has finally launched their supercharger kit for the CR-Z. 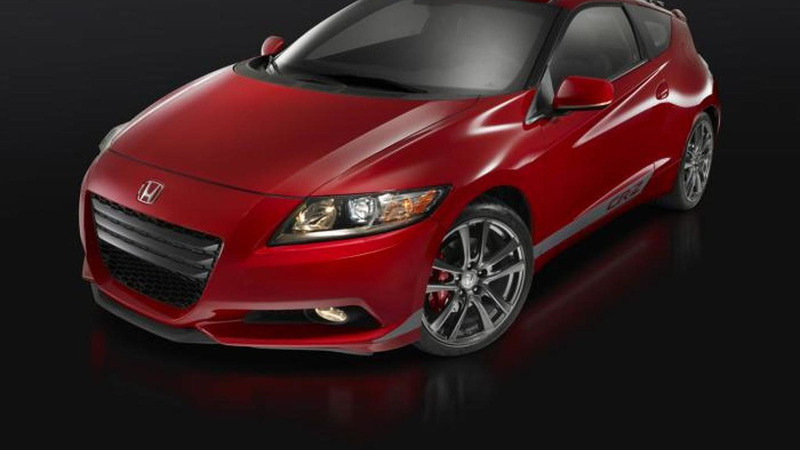 Originally shown at the 2013 SEMA Motor Show, the kit fits 2013 and 2014 CR-Z models equipped with a manual transmission. It includes an air-to-air intercooler, high-flow fuel injectors and an optimized ECU. There's also a high-performance air filter and the aforementioned supercharger. Thanks to these modifications, the output rises from 130 bhp (97 kW) to 197 bhp (147 kW). The supercharger kit costs $5,495 and can be installed at the dealership. Customers can also order a limited slip differential and sport clutch - among other things.